Mallorca (or Majorca) is a Spanish island in the Mediterranean Sea. It is one of the Balearic Islands. 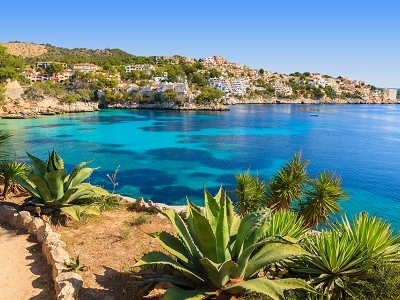 About 869,067 people (as of January 1, 2010) live on Mallorca, making it the second most populated island of Spain. Palma de Mallorca is the capital of Mallorca. Palma has a population of 375,000. Mallorca has one international airport and one university. The economy of the island depends on the tourism industry. 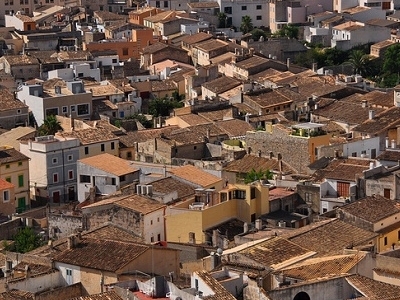 Other important cities in Mallorca are Calvià (43.499), Manacor (35.908), Llucmajor (29.891), Marratxí (28.237), Inca (26.504), Felanitx (16.566), Pollença (15.987), Alcúdia (15.897) and Sóller (12.521). 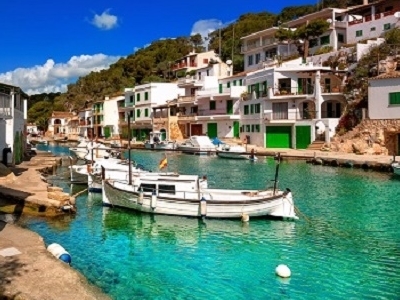 Here's the our members favorite photos of "Islands in Spain". Upload your photo of Mallorca! Get in touch with 4 Touristlink members who want to visit Mallorca or with PEREZ DANIEL, Naďa Rašková and 5 others who already have been here.